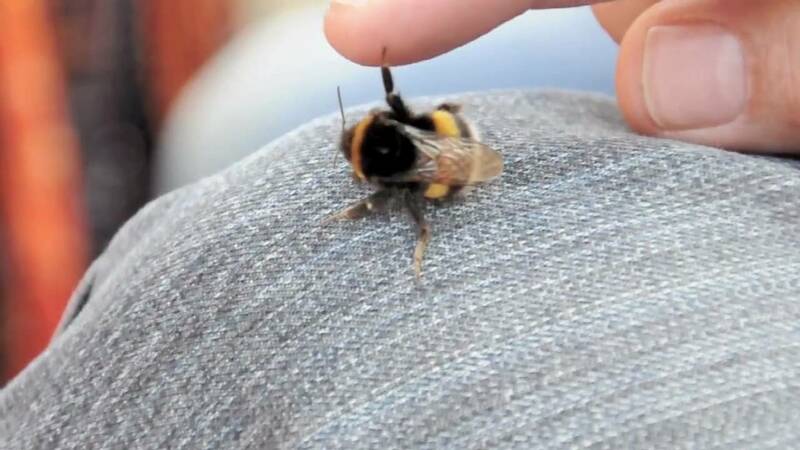 Instead of freaking out about getting stung, this man gave the visiting bumblebee a little snack of honey and let it regain some of its strength. You can tell the bee was exhausted because it was weirdly chill about being handled. Eventually, the bumblebee was ready to be released back into the wild, but it didn’t leave without pausing to high-five its savior. That’s just good manners.